Job contract with CONSCIOUS TALK MAGAZINE! You’re so welcome Jina, welcome to the family. I’ve just signed a contract with Conscious Talk Magazine and am now, officially, a magazine writer. I will be writing in the ‘Writer’s life’ column and in the ‘Health and well being’ column. 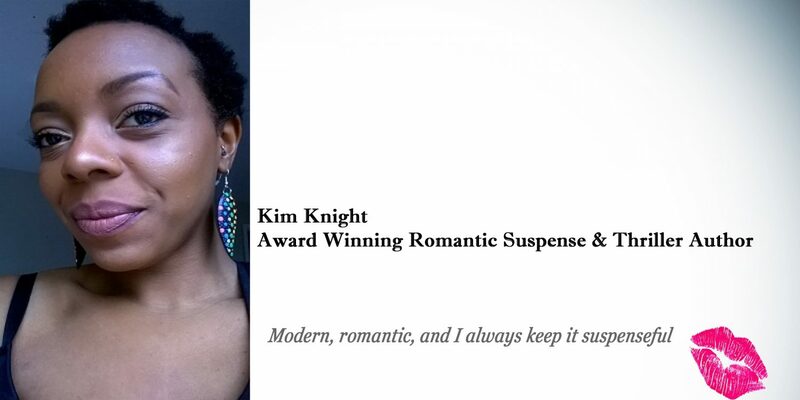 Thank you, Kim Knight, for this wonderful opportunity. I have been unemployed for the past six years, but to be fair, I’ve only just started searching for something, now that my youngest has turned three. But wait, there are still openings. Want to become a writer for Conscious Talk Magazine? Check the recruitment banner below and get in touch with Kim, our chief editor. The first edition will be launched on August 30th. Don’t forget to come and check it out. I’ll be sending out links to remind you all!